In a city as busy as Boston, managing your business work, schedules and booking flights at the same time can be a huge inconvenience. To top it all off, even if you manage all of that, there are always those poor airport shuttle and car services that make all your well-planned schedules go down the drain. Hiring a Master Livery Service’s that offers the best services at the most affordable prices can be a remarkably difficult task, but not impossible. Airport Shuttle Boston offers nothing less than top-notch services with exceedingly skilled drivers and extraordinarily comfortable environment for our customers. Offering first-rate services – with the most professionally skilled drivers that not only provide an exceptionally comfortable drive to your destination and that, too, on time, but they also make sure to load and unload your entire luggage for you. To summarize, we offer nothing less than excellence. Livery Service’s offer all kinds of road transportation along with our exceptionally skilled professionals. We believe that in a city like Boston MA where finding a decent and punctual airport shuttle Boston to Logan Airport is an almost impossible task, we offer services that go beyond the scale of the average – we believe in providing more than just the best. Living in a city where getting to and from the airport on a taxi costs a fortune and taking the local transport means traveling with utter discomfort and nuisance, luxurious on-demand services from us is the best choice you have when it comes to luxurious, affordable and on-demand Logan Airport Shuttle Boston. 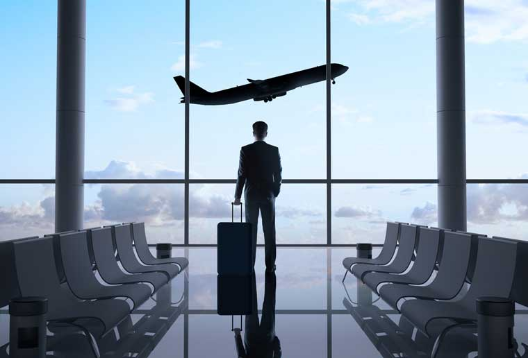 With luxuries of all kinds, we provide services from on-demand internet services in the vehicle to everything our customer needs to feel as comfortable as they can possibly get – we offer the best airport car services in Boston. Our services go far beyond the norm, we make sure we excel in every aspect to get the best feedback from our customers – and that includes customers of all kinds. Our luxurious airport Shuttle Boston does not just end yet; we have specialized accessibility equipment for handicapped customers as well! We offer all types of seating solutions for all types of customers – that too, of the highest ranks possible. From making business deals in a vehicle that is comfortable enough to not distract you and drivers so magnificently professional that you’re guaranteed to reach Logan Airport on time, to traveling in a vehicle with the most comfortable environment that goes from providing congenial seats for handicapped clients to providing on-demand internet services if our client just wants to relax and pass their time – we provide all that you’re looking for and far beyond that. The concept is somewhat straightforward: you are looking for an exceptionally comfortable and on-time drive to Logan: we offer more than that. 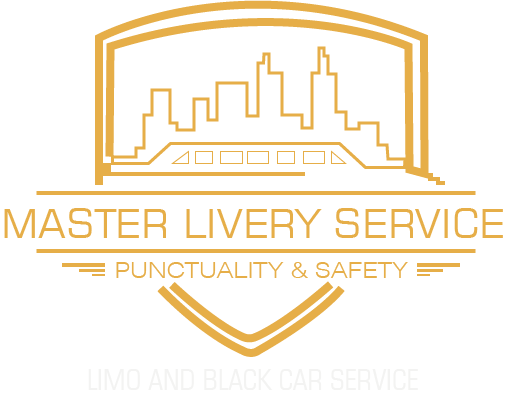 With top-notch, luxurious services, highly professional and certified drivers, unsurpassed and exceedingly eminent customer feedback – is there really a better decision than choosing Master Livery Service which provides you with an experience you’ll not only remember for a lifetime?